At Rubber Industries we have the unique ability to move FAST. And, as a large molder we have the ability to follow through from Prototype to production and delivery in very short order. Since 1969, Rubber Industries has been committed to meeting our customers' custom molded rubber needs. Our expertise enables us to provide solutions to the most difficult applications. We do all forms of thermoplastic, thermoset, LSR, and rubber. 50 years of experience! Rubber Industries builds all our own tooling on site, and molds all of these polymers so you can have one company, not three or four, take you from prototype through production of millions of parts. 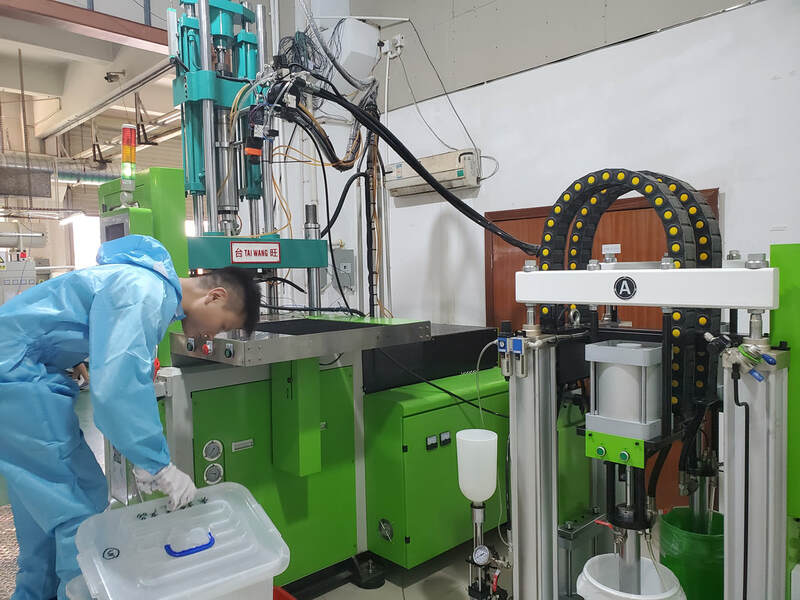 Our focus at Rubber Industries is service to our customers by offering you ProtoFastSourcing.... here in our Minneapolis plant of 50 years, or through our joint ventures in China where we have invested in partnership to offer you ProtoFastSourcing. Whether your needs are for 10 pieces or millions, we will establish a partnership with you from the beginning. In this way, we can work as a team to create your exact needs. Your specific requirements are considered throughout every stage of the project. Our modern facilities are equipped to provide complete in-house production capabilities throughout each manufacturing process. This enables us to control product quality and delivery. ISO 9001:2015 and IATF 16949 certified production.